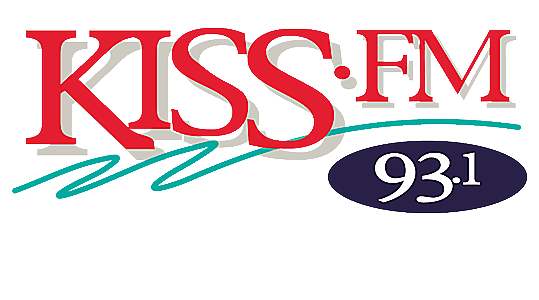 93.1 KISS-FM has your back. We're giving you a chance to win $5,000 and we want you to have everything you need to know to win. 1. We're giving you three chances to win $5,000 every weekday through April 12. Listen to KISSFM at 9:20 a.m., 1:20 p.m. and 4:20 p.m. for that workday winning word!